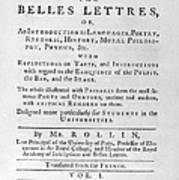 There are no comments for Rollin: Title Page, 1769. Click here to post the first comment. 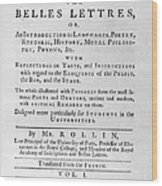 ROLLIN: TITLE PAGE, 1769. 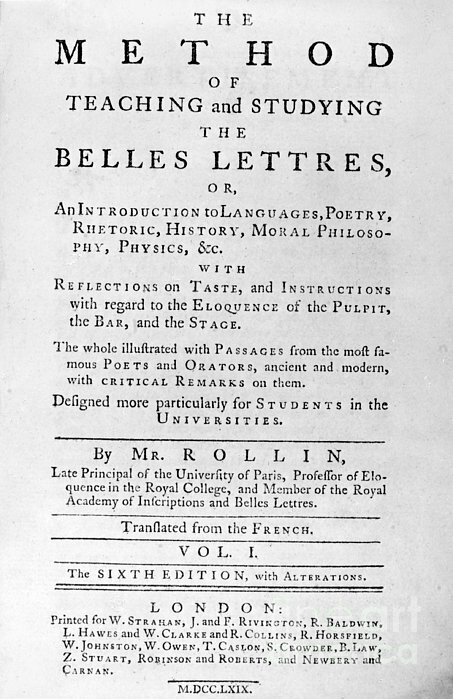 Title page of Charles Rollin's 'The Method of Teaching and Studying the Belles Lettres,' 1767. 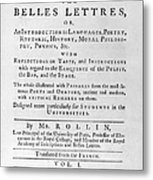 Copy owned by U.S. President John Adams.